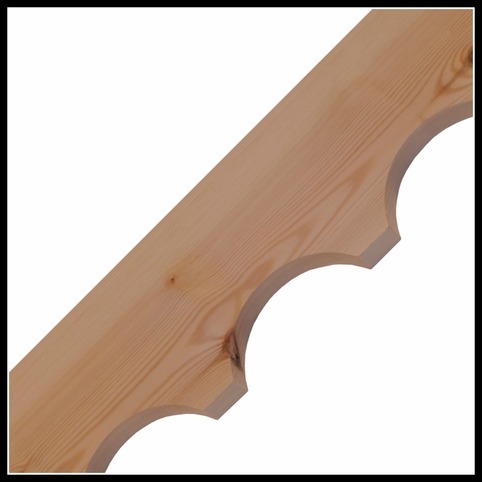 Available in a variety of styles, our fascias/Barge Boards are low maintenance for your convenience as well as adding instant kerb appeal to your property. 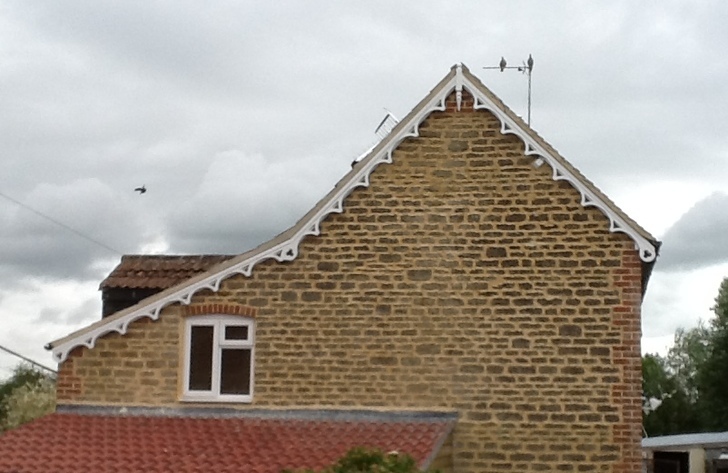 The condition of a Barge Board can often make or break the whole look of a house, and over the years it has evolved into some very attractive shapes. 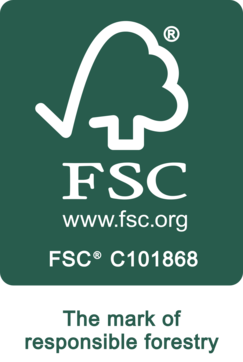 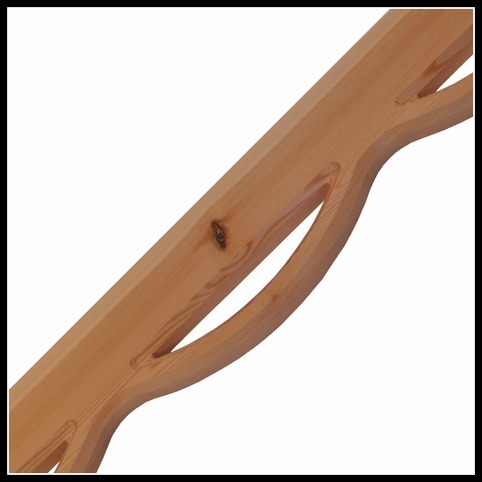 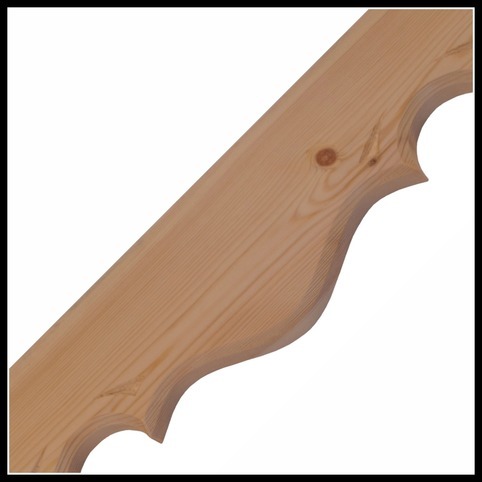 Here at George Woods we only use the best Timber to ensure the best quality possible. 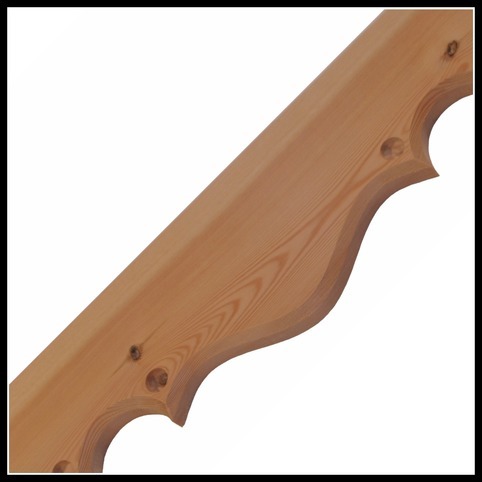 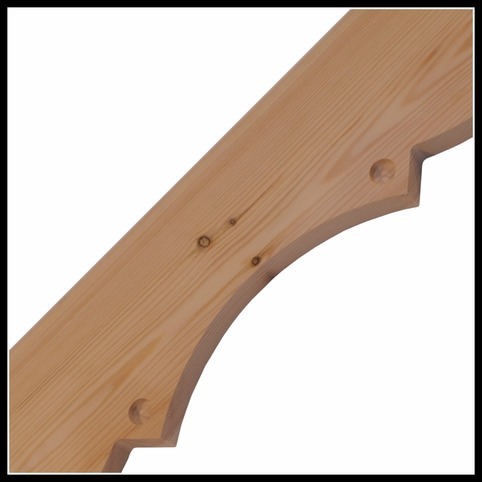 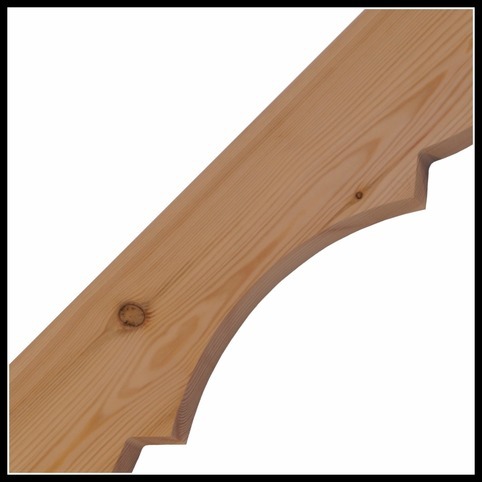 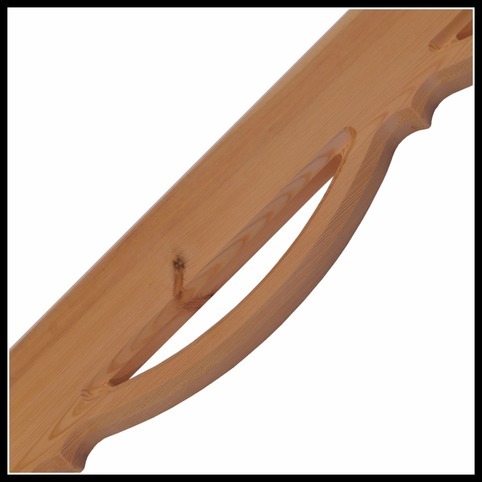 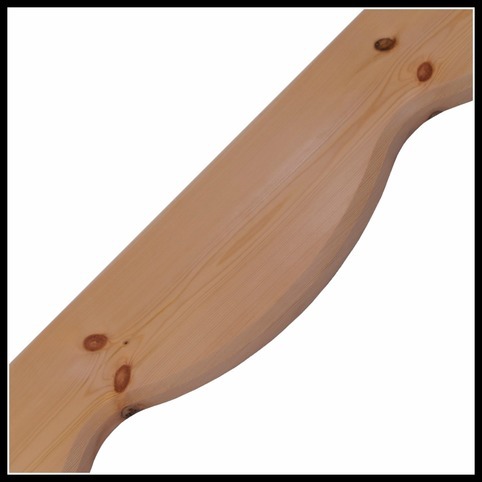 Our standard Barge Boards are all handcrafted from 28mm x 175mm timber. 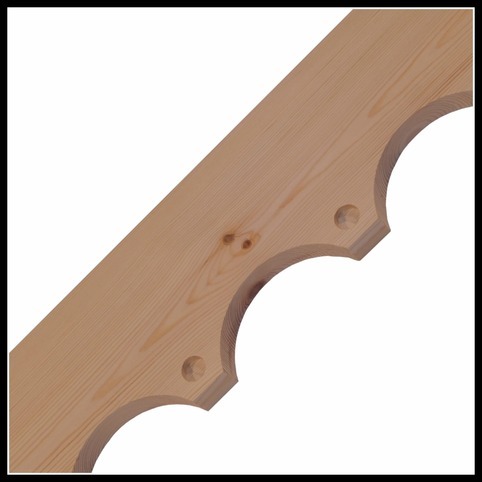 We have a wide standard range of different boards for you to choose from, and you are able to request bespoke designs and sizes. 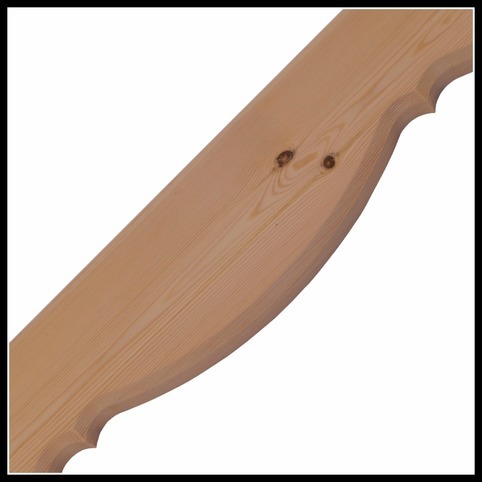 Our bespoke service also applies to our door canopies so that you can delight in decorative features that are unique and cater to your individual tastes.